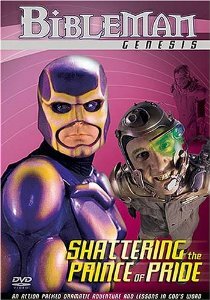 “Shattering the Prince of Pride” is the fifth entry into “The Bibleman Adventure,” which is the second incarnation of the franchise. The villain of “Shattering the Prince of Pride” is, of course, the eponymous Prince of Pride, who is played by Brian Lemmons, who appears as the primary villain in his fifth-straight Bibleman episode here. He is once again joined by his henchman, Ludicrous, and the evil computer, L.U.C.I..
Bibleman is once again joined by his trusty computer U.N.I.C.E., as well as his sidekick, Cypher. However, in this episode, they are at each other’s throats more than usual, which is explained over the course of the story. 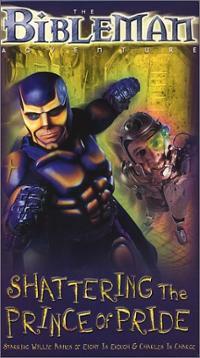 The plot of “Shattering the Prince of Pride” follows BibleMan as he is making preparations for a new nationally published comic strip based on his image. Cypher and U.N.I.C.E. bicker over who should be featured as his sidekick, and Bibleman struggles to maintain his humility in the limelight. The new villain, the Prince of Pride, further complicates matters through the use of a ray gun that excessively boosts people’s egos. 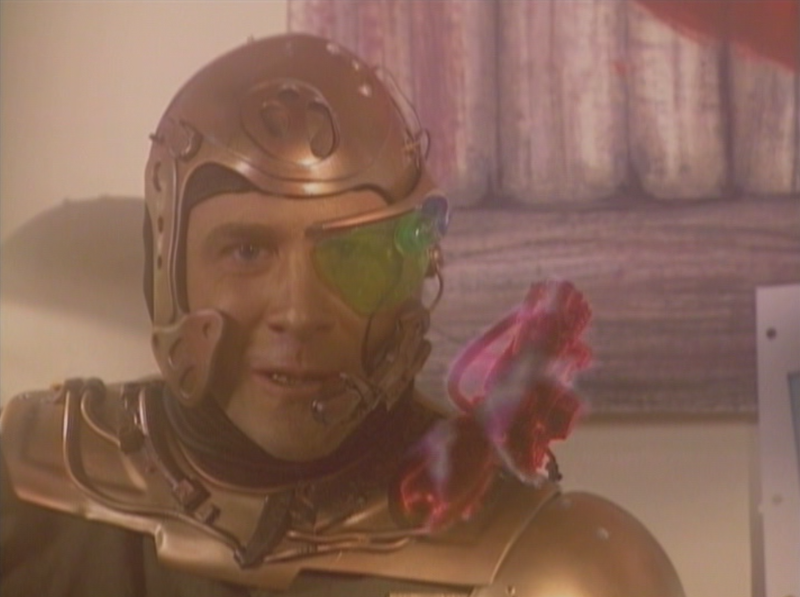 The story actually pulls an interesting fake-out with Bibleman, in that the Prince of Pride claims that he starts becoming prideful about his own humility after being hit by his pride ray, which is an interesting and complicated notion to portray in a television show for kids. 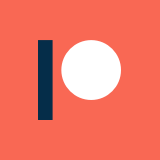 However, it is mostly played for a joke, and the ray ultimately just makes him garden-variety prideful. The comedy in “Shattering the Prince of Pride” really gets to the point where it is trying to hard, focusing on being self-referential and generally comedic, which makes it lose some of the charm of being earnestly made. It is also pretty clear that humor is there to try to mask the incompetence that is still very much present, which never comes off well. Once again, the villain dies an exceptionally terrible death, but the Prince of Pride gets the most graphic one so far. 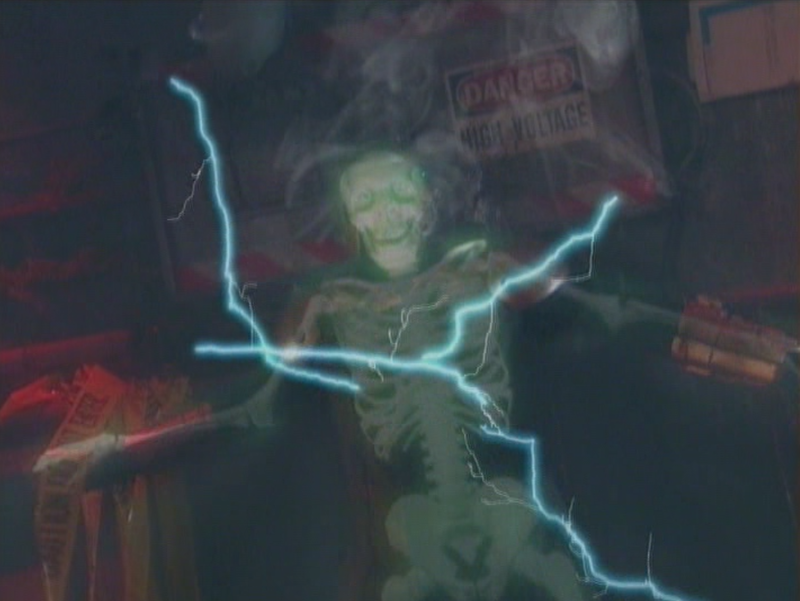 Bibleman manages to back him up into an electrical grid, which causes him to fry for a number of seconds before exploding into a mass of green fluid. 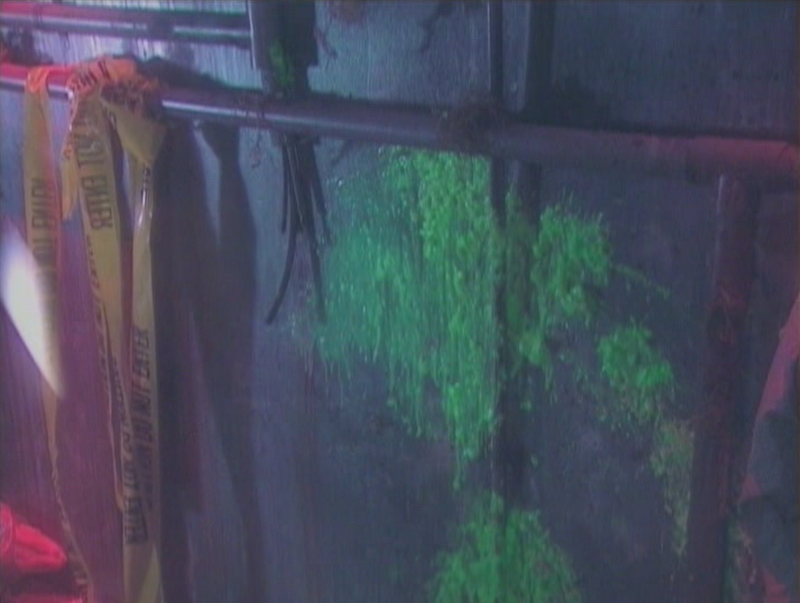 It is actually pretty dark and gory, even for Bibleman’s Old Testament standards. “Shattering the Prince of Pride” is uneven episode, but the highlights of it are pretty great. A lot of the humor totally misses, but some of it works, and the over-the-top villain death pushes it into the realm of being a recommendation from me. I mostly just wish that The Prince of Pride was a little more distinctive, and that he got more interesting screen time. The most boring part of the episode is his musical number, which seems to drag on indefinitely in an episode that is already almost 45 minutes long. This isn’t the episode I would introduce someone to the show with, but again, the highlights are pretty solid.